Tesla is the world’s leading U.S. electric vehicles and energy companies, production and sales of electric vehicles, solar panels, and energy storage equipment. 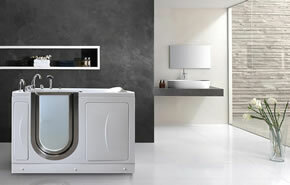 Headquartered in Silicon Valley, California, Palo Arto, Palo Alto. The 2016 new experience center Tesla chose to use HONOURTEK professional color LED chip. In August 2016 and September Tesla Shenzhen coast city experience center and Shenzhen the Mixc experience center were opened, the coastal city experience center is the twentieth, Tesla Southern China fifth, Shenzhen third and Shenzhen is also the flagship experience center. The Mixc brings together the top brands from around the world, Tesla set up a fourth experience center in Shenzhen. 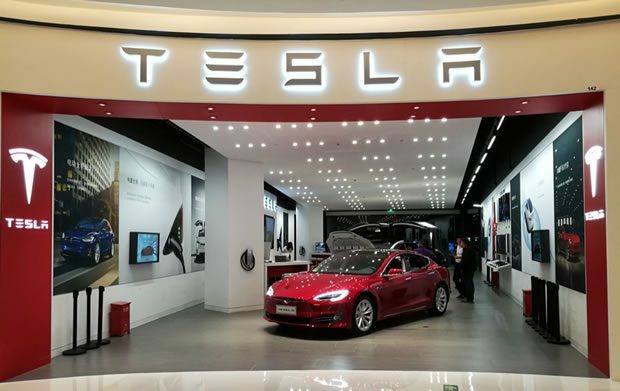 As Tesla opened in Chinese market twenty-fourth experience center, its opening, so that more work in Shenzhen high-end elite crowd more convenient feel the charm of the product than traditional Tesla, mileage models, redefine luxury car brand. United States company Honourtek involved color design in the above two Tesla experience center, and considering Tesla is the unique high-tech car company, to create exclusive color for the Tesla, in addition to the Tesla electric car of the sense of science and technology also brings to each store experience a pleasant visual experience. The space used HONOURTEK Delux series COB LED reached more than 90 color index, the consumer has no visual fatigue. Up to 100lm/w of the light effect also makes the lighting to achieve a very high energy efficiency, fully consistent with Tesla pure electric vehicle energy saving and environmental protection product concept. HONOURTEK, Inc. is a hi-tech enterprise led by Dr. MA LUKE who is Silicon Valley LED packaging industry experts, headquartered in Taxas Dallas, focus on specific application lighting and intelligent lighting device research and development; currently launched a number of series COB LEDs for commercial lighting, and Honourtek is the first technology company in the world to development commercial lighting color solution by specific application scene. Next 4th Department Appellant Division Unanimously Agrees Judge Ronald Ploetz Does Not Know What A Question or Arrest Is.